The SRAM 500 was available in two models, one which supplied 512K of SRAM and other supplied 1MB of SRAM. The SRAM could be used as an ordinary RAM expansion, or using the supplied software it could be used as a reset-proof RAM disk. 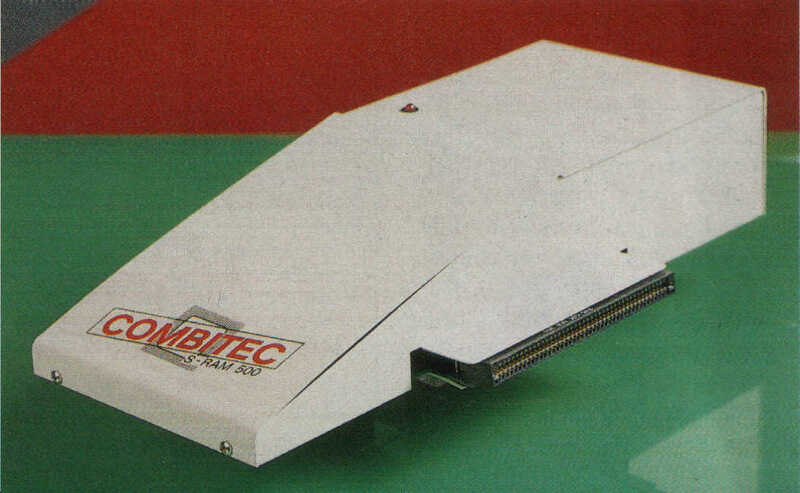 The SRAM-500 also had a hard disk controller which is the same one as used in the Combitec HD20/HD40.